I hope you like this guys. 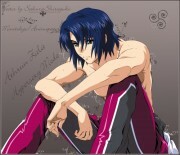 This was supposed to be for Athrun's birthday.. but it came out late due to some unavoidable situations.. sigh. This was done in pencil so the lines may be a bit rugged or rough.. i dind't have time to pencil it. 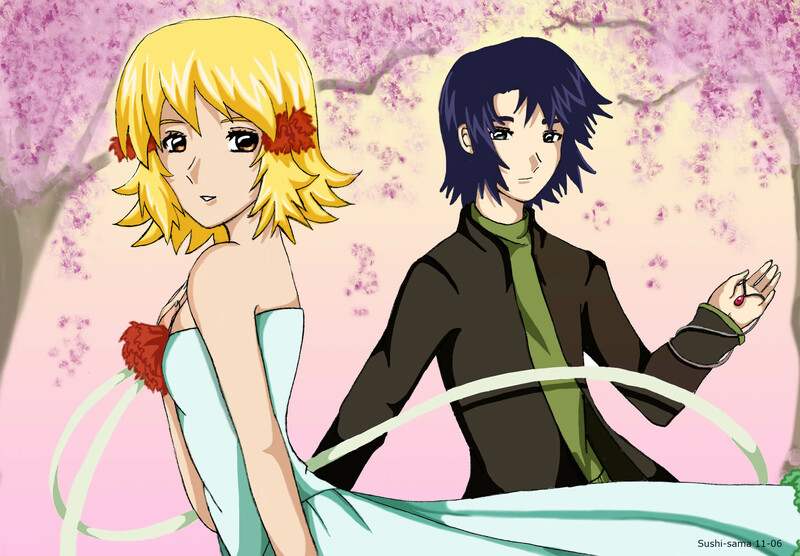 This was inspired by the ennding theme of gsd 'tears' although I wanted it to have a flower ;spring' effect... it makes it more romantic and with them looking at each other. This is for all the asucaga fans out there! AC rocks! Enjoy! Lovely work! It's so great! Adding this to faves.